In the nonfiction category, it would, no doubt, be Carl Sagan's, "The Demon-Haunted World: Science as a Candle in the Dark". Thomas Covenant, The Unbeliever first book, Lord Fouls Bane. You''l want to read the rest. I have both chronicles + missing chapter/books (1, maybe 2...1 from first chronicles). And to top that off I've got the 2 from the last chronicles that have come out in the past year or two! I've read this series THREE times as it was so awesome IMHO. They'd have to do LotR's to make a movie of it! Very beautiful picture!!! 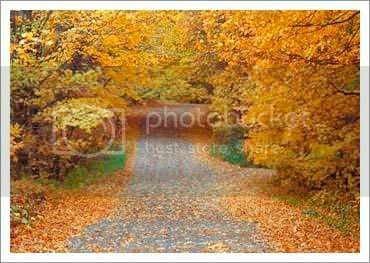 Love autumn leaf color Very, very, very beautiful .I want to stroll in this path.